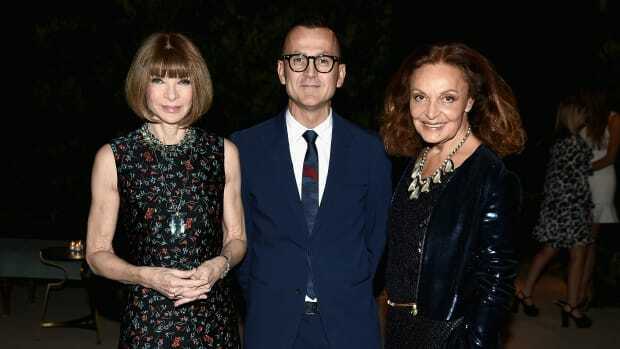 Vogue has just announced the 10 finalists for this year&apos;s annual CFDA/Vogue Fashion Fund. The winner will receive a cash prize and mentorship from an industry veteran. Joseph Altuzarra took home the top prize ($300,000) for 2011, while runners up Pamela Love and Creatures of the Wind got $100,000 each. All three of them got to design a capsule collection for J. Crew. And, it was all documented on a Hulu show.